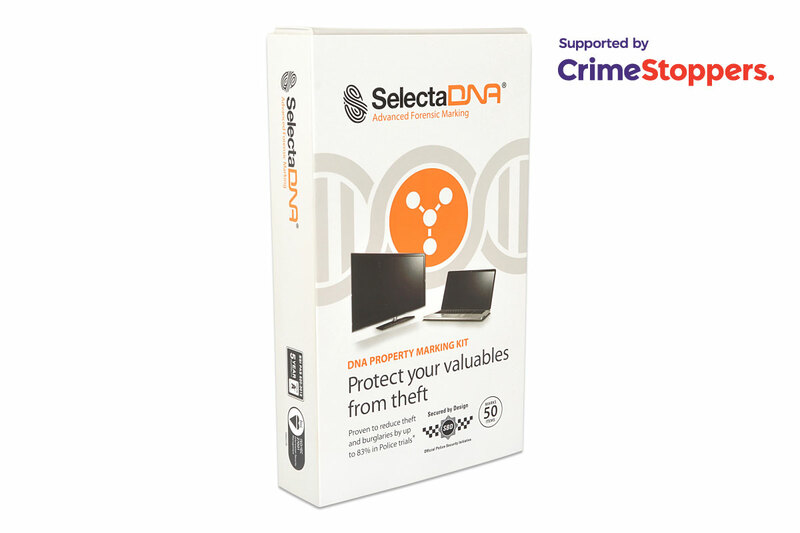 SelectaDNA is the world’s most advanced solution in tackling theft and burglary. 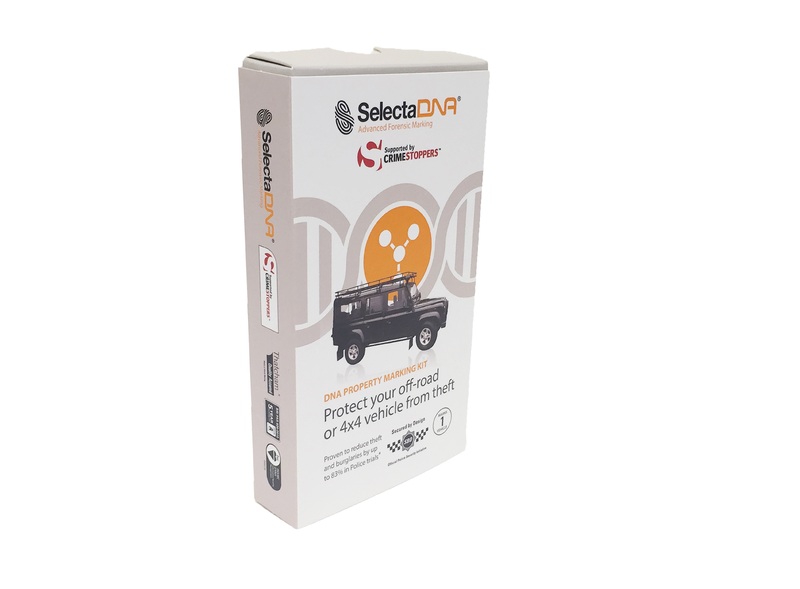 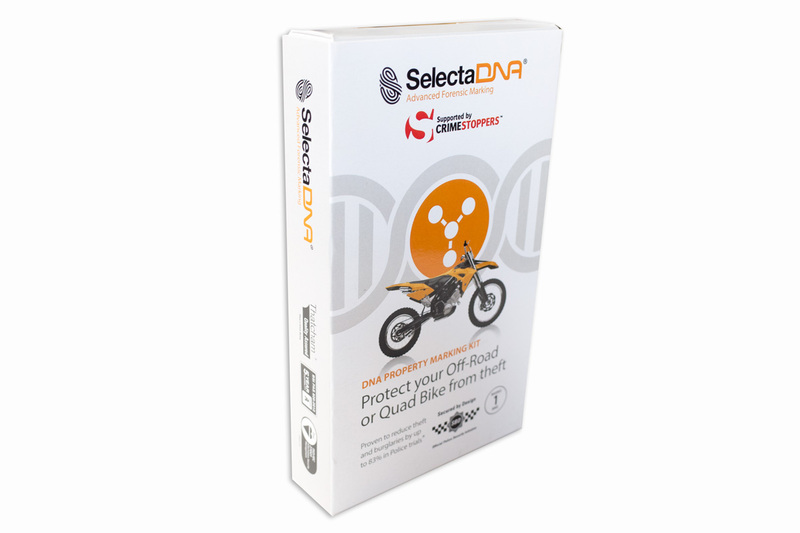 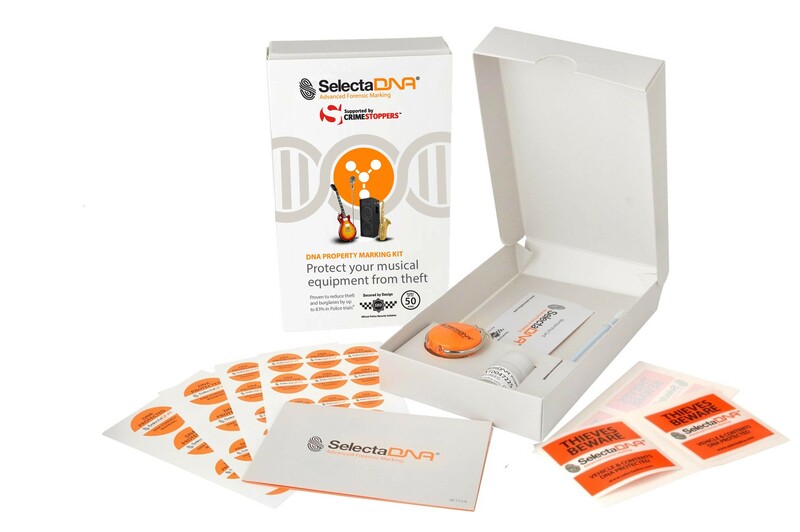 The clear liquid SelectaDNA formula consists of an ultraviolet (UV) tracer and a unique DNA code. 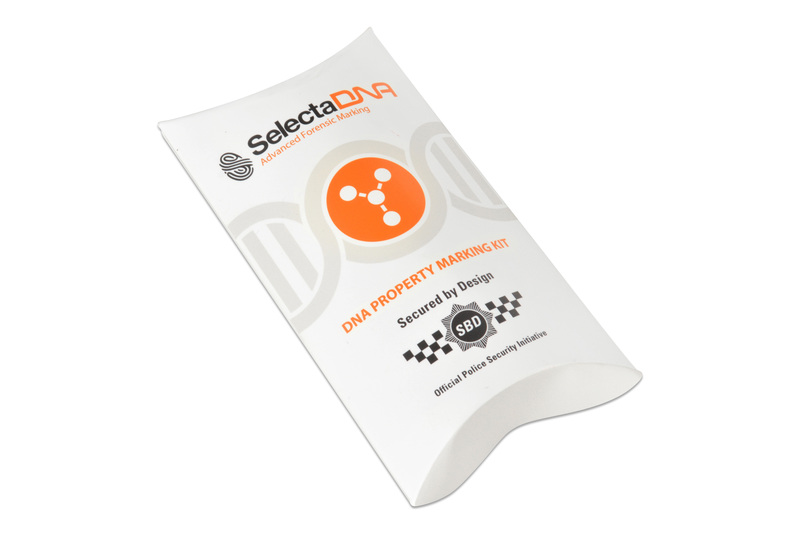 SelectaDNA can be used on any item of value. 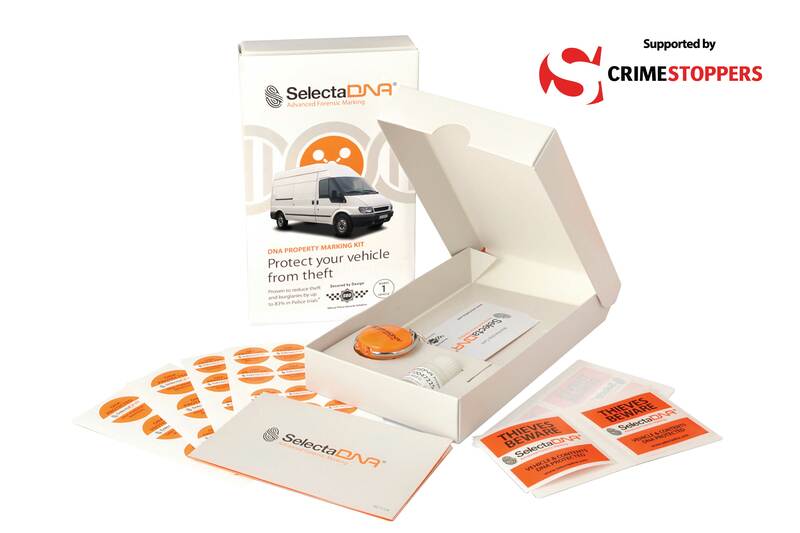 It takes seconds to apply and is virtually impossible to remove. 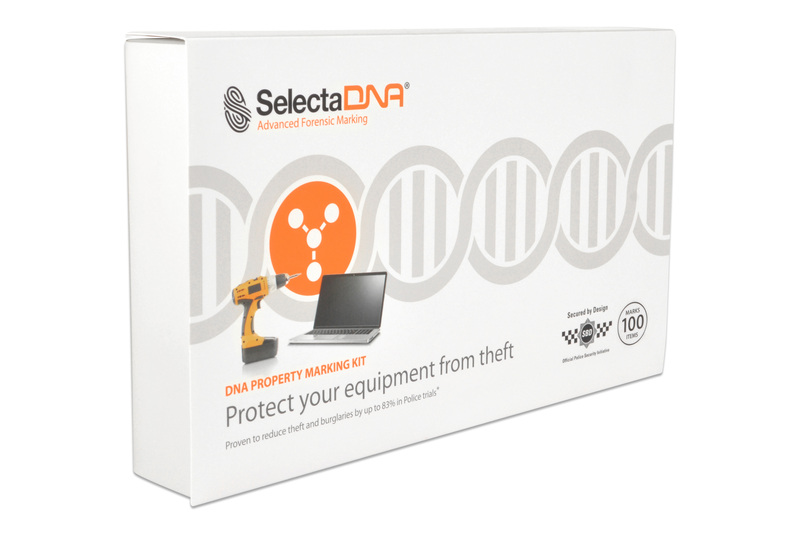 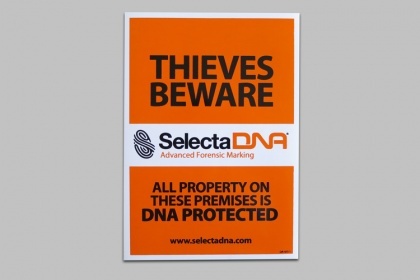 Used in conjunction with the warning stickers supplied, SelectaDNA is proven to reduce burglaries by up to 83%. 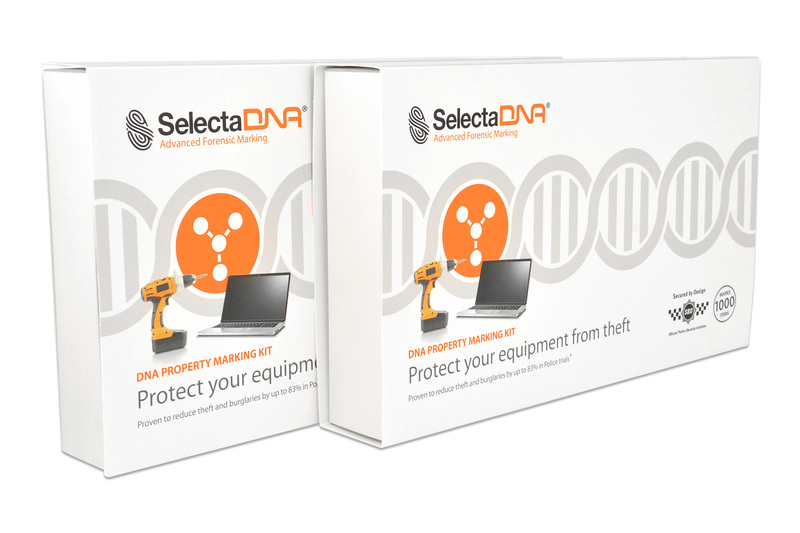 Please find below our range of SelectaDNA products and warning signs available to purchase today. 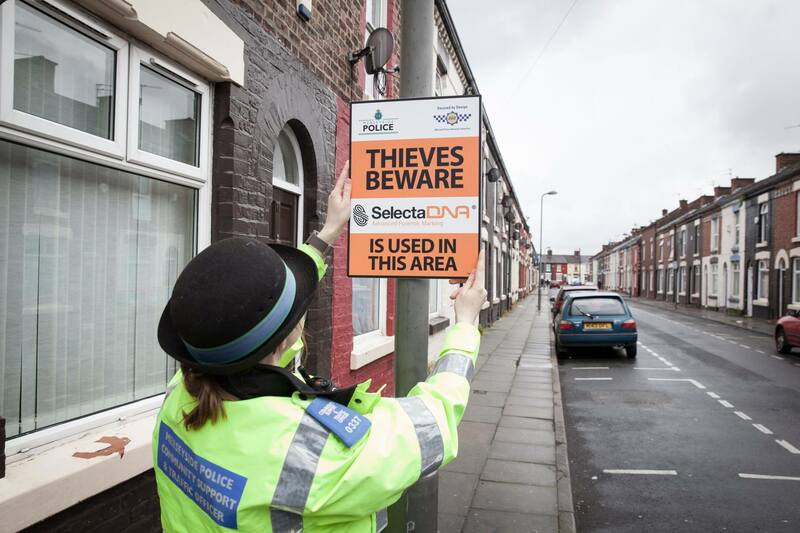 These 40x30cm robust foamex street signs are available to customers purchasing bulk quantities of SelectaDNA kits for schemes led by Police, Community Safety Partnerships, Neighbourhood Watch and Housing Associations.